For once, everything both teams had, was left out on the field. 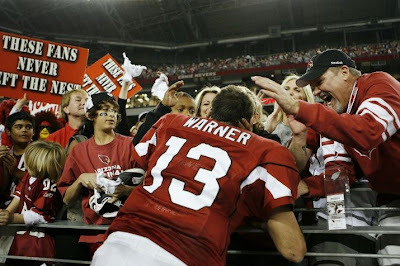 Look at Kurt Warner's stats 29/33 379 yards 5 TDs and a passer rating of 154.1. 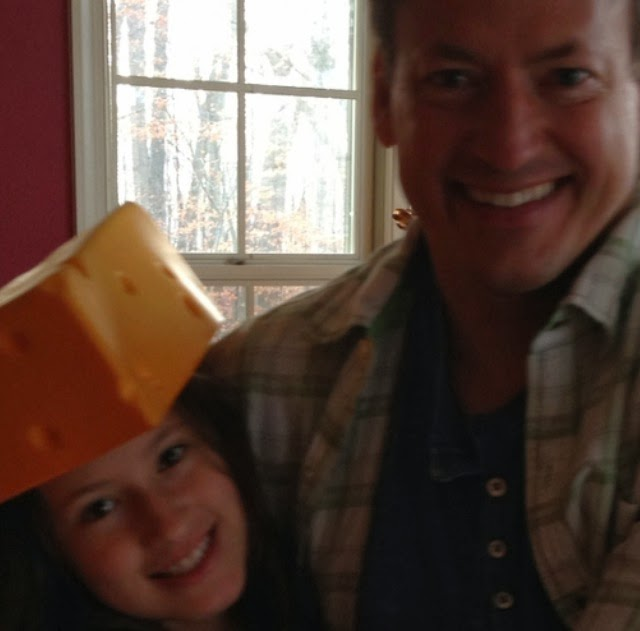 And Packer fans? 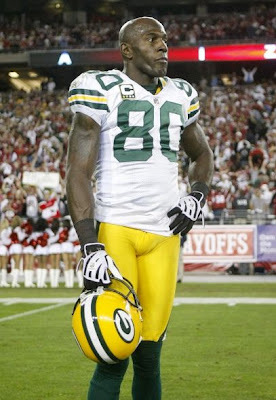 Well, Donald Driver has the look that perfectly sums up our expressions just about now! Maybe next week, some fans will get over the grudge with Favre and cheer for the Vikings!